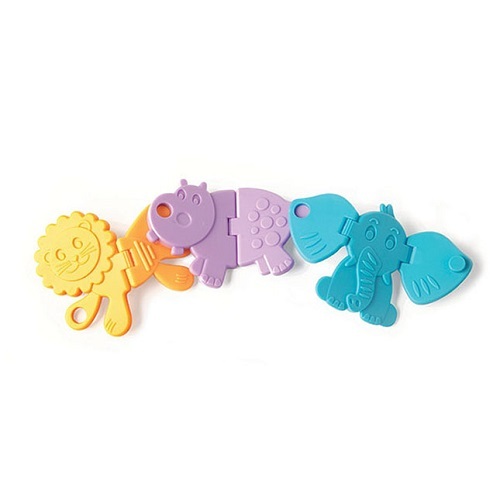 These bright, friendly animals will have little ones roaring with delight as they grab and bend each one back and forth. The hinges CRACK like you're snapping a cookie while the fun textures excite fingers and soothe sore gums. Listen to the hippo snap, the lion crack, and the elephant go clickity clack with the flapping of his two big ears. 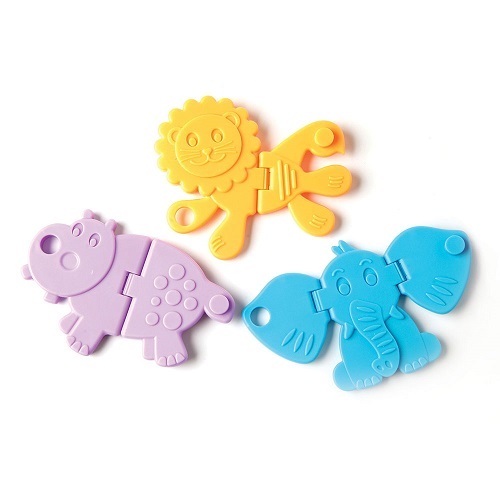 Then, link them all together into an Animal Cracker chain – Sensory learning instantly becomes a brilliant pretend-play adventure! Perfectly sized for little hands and travel bag pockets, Animal Crackers are a great way to build auditory and motor skills everywhere you go. 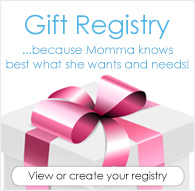 A great way to build auditory and motor skills everywhere you go!